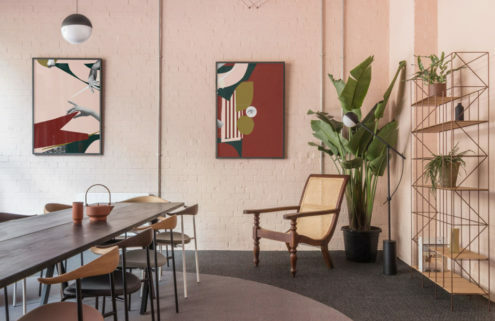 Brooklyn is home to a new biophilic design store which is filled with hanging foliage for sale. 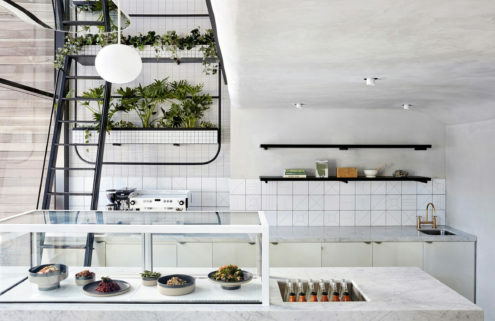 Visitors are encouraged to linger at Greenery Unlimited, which has wicker chairs, tables, and a 120 sq ft wall of plants. 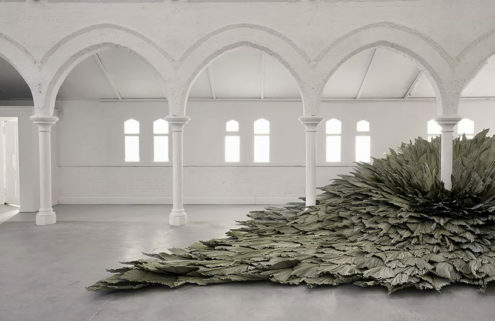 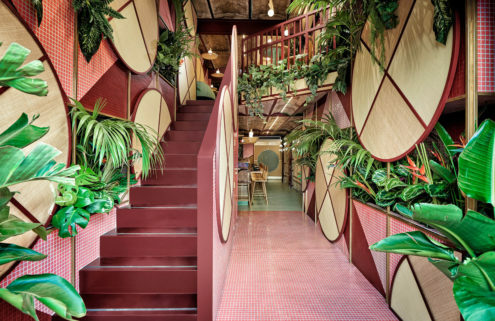 Seating areas in the West Street haunt – self-titled the ‘world’s first biophilic design store – are surrounded by leaves, letting shoppers soak up some nature as they decide what to buy. 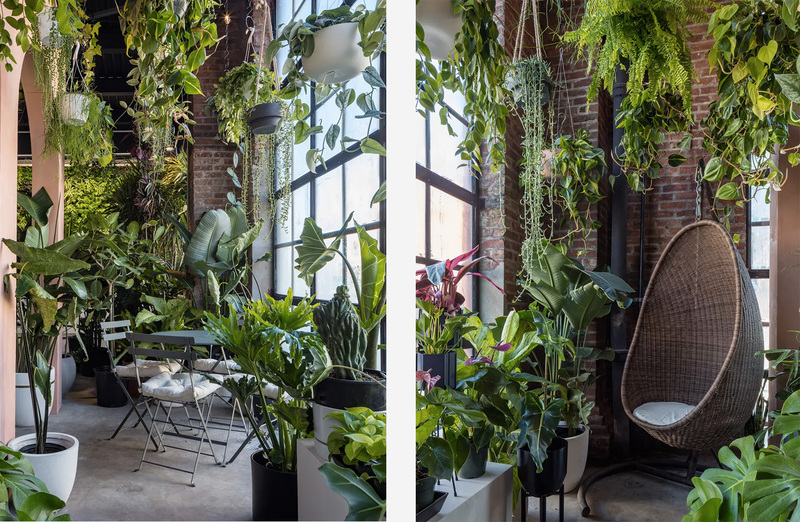 New Yorkers can stock up on ferns, cacti and creepers, and browse a selection of pots. 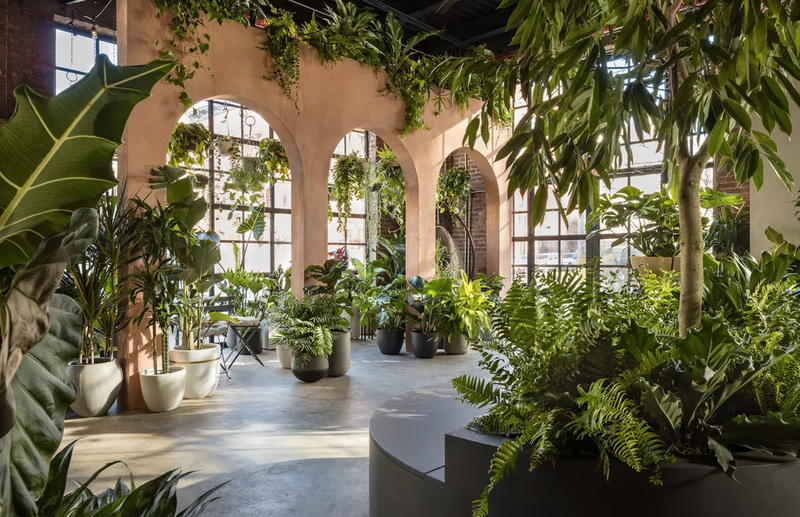 Greenery NYC is the botanic design studio behind the venture, having previously made leafy installations for the likes of Etsy and Timberland. 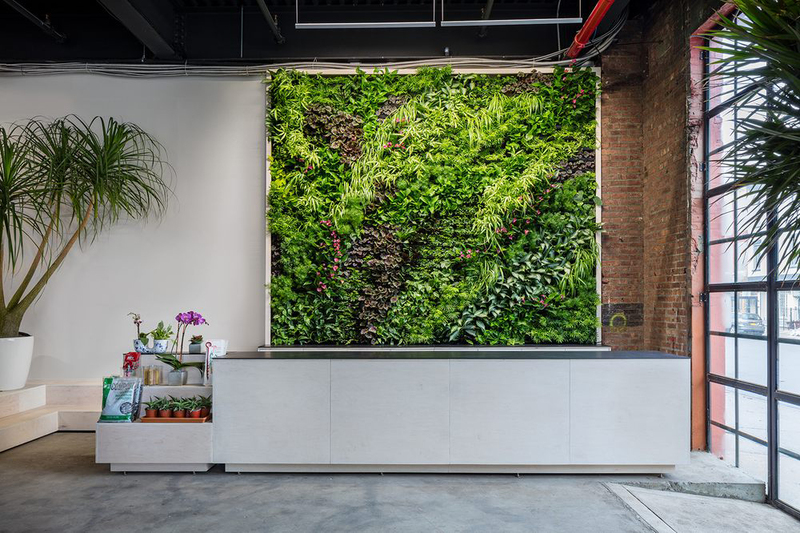 Greenery Unlimited taps into a growing interest in biophilic design, with plant-filled interiors said to reduce stress and anxiety.